Have you heard of the RSO and you are probably wondering who this Rick guy is anyway? 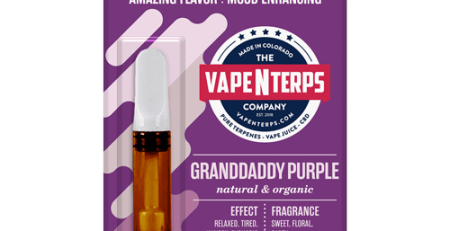 Today we demystify the brand that has been etching its name on the world stage for years now with amazing superb quality CBD products ahead of their time. But the real treasure is uncovering the history of this fantastic brand and the man behind it. The story and more coming up shortly but first for the sake of those simply rushing through, we will highlight the definition of RSO in full and where one might get it from as well as some uses that make it such a precious find. Where to buy Rick Simpson Oil. So without further ado, let’s find out who or what is Rick Simpson Oil? The RSO is an ‘it’ referring to the brand of cannabis oil founded by the man with the same name that has caught on for its amazing health benefits and in particular for cancer patients. 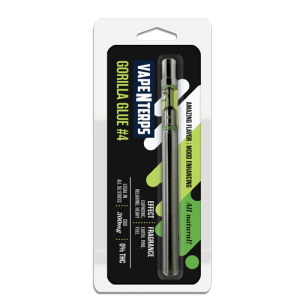 The oil is a concentrate of cannabis oil packing more of the excellent healing power of the CBD oil in a tighter formation. Now time to dig in a little deeper into the history and origin of the product line and hopefully we will get to know the man behind it all. If you have any interest whatsoever in the world of medical marijuana and you have been an enthusiast for a considerable while it is almost impossible that you haven’t heard of the Rick Simpson oil abbreviated RSO. Now, Rick was an engineer working in a Canadian hospital when he had an unfortunate accident. One day while working in a confined space and on a ladder, he was insulating some pipes with asbestos using an aerosol glue. Simpson had a nervous system shock due to the toxic fumes building up in the chamber, and at that moment he fell and was knocked out. The engineer would then be discovered and taken to the emergency room but even years after he was discharged he could still hear ringing in his ears and occasionally he would experience severe dizziness spells. Prescription medicine never seemed to go anywhere in stopping the attacks and restoring his usual health. It is reported that Simpson suffered even worse symptoms after using his medication as directed. Before long, the engineer’s future looked even glimmer when he was diagnosed with basal cell carcinoma, a form of cancer of the skin. It is important to note that in 1977 medical marijuana let alone CBD oil was hardly mainstream. It came as no wonder when Rick’s request for his doctor to use medical marijuana he had heard about in a documentary fell on deaf ears. The poor man had to find his pot and self-medicate, and sure enough, he was able to see improvements. All his symptoms seemed to be dampened by the use of marijuana. So Rick decided to do what an engineer would do, and that is to innovate. He had heard that marijuana had degenerating effects on cancerous cells in mice and so he decided to give it a shot. His unconventional treatment was to tie concentrated cannabis oils onto his arm on affected spots with a bandage for several days. And much to everyone’s surprise after a short time, the bumps were completely gone! In precisely four days, the engineer was able to achieve what can only be termed as miraculous medical benefits. And that true story adds mystery to the story of the origin of Rick Simpson Oils forever. After four days, he removed the bandages, and the cancerous growths had disappeared. Although his physician refused to acknowledge cannabis as a treatment alternative, Simpson was now a true believer in the medicinal powers of marijuana. 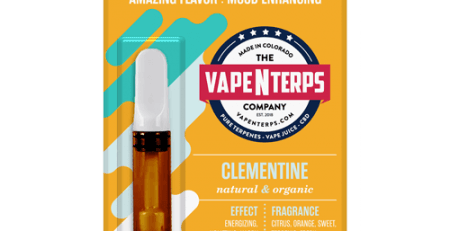 Having received his miracle, the newly converted engineer devoted his time to cultivating and extracting his blend of cannabis oil concentrates. He swore it to be his new mission to produce and distribute cannabis oils to all those in need of it free of charge! During the first few years, the man was able to treat over 5000 patients with RSO for free. But his journey would not be a smooth and straightforward one. The police were always on his case and on numerous occasions they raided his compound and looted over 2600 plants and confiscated oils. To this very day, Simpson has never given up on distributing his oil and telling people the gospel of the healing power of marijuana oils as he saw first-hand. 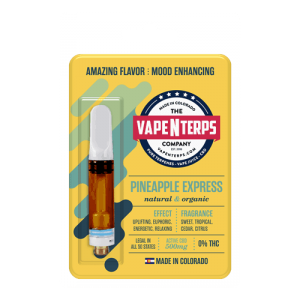 500mg Pineapple Express CBD Vape Cartridge for $49.99! You might be wondering, if the engineer could earn himself some DIY cannabis oil, why can’t I? well, you certainly can! And this shouldn’t be so difficult; an engineer could do it, even my granny can do it! All you need is some cannabutter or some other kind of cannabis oil for you to concentrate. After many trials, Simpson found that Indica strains worked best for his cannabis oil recipes. Just the same, you can use a cannabis strain that works best for your specific medical condition and reacts best to your body. Here are some ingredients that you will require to make about 60 g of an oil that can last about three months in a treatment regimen. In general, one-ounce cannabis will produce 3-4 grams of Rick Simpson Oil. • Two gallons of solvent preferably isopropyl or any other suitable alcohol such as ethanol or butane. Read our blog on Sativa VS. Indica and Hybrids! First, you will need to place the dry cannabis material in a dry vessel and pour in the alcohol solvent. Enough solvent is when the alcohol completely covers the content. Use the stirring spoon to crush the material and stir for the CBD component of the material to dissolve in the alcohol. This exercise should be carried out for about three minutes and then the solution mixture containing the dissolved THC oil drained into the bowl. Doing this dissolves about 80% of the THC in the material since it is highly soluble. Repeating the same procedure for the same stuff with fresh solvent will get the remaining THC. Once drained for the second time you can discard the plant material as the oil now contains RSO. To boil out the RSO from the alcohol you will require to maintain a constant temperature of about 210 to 230 degrees Fahrenheit (100 to 110 degrees Celsius) which is where the rice cooker comes in. It goes without saying that you don’t necessarily have to use a rice cooker, but it would be much harder to regulate temperature otherwise. 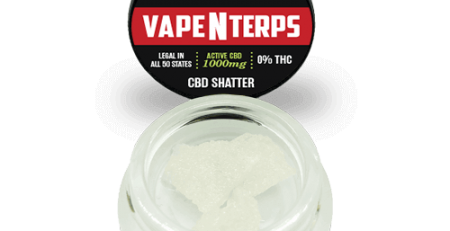 Any higher temperatures will destroy the form of the THC in the solution and thus render it useless while the lower temperature will not allow faster boiling off of the solvent. You should never be tempted to light a joint or any sparks for that matter since the fumes of the alcohol are highly flammable. If you have a fractional distillation unit, you can quickly get back your solvent for future use, but if you are doing this at home, you will need to use a well-ventilated space preferably outdoors to allow fumes to escape. After only a short period, your solvent should have evaporated entirely depending on your atmospheric conditions leaving behind a thick deposit of RSO. You can use the syringe to dispense the oil. At times, you might need to use hot water to run the syringe under to make the oil less viscous. 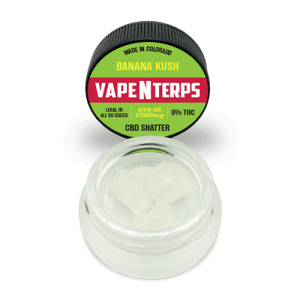 1000mg Banana Kush CBD Shatter for $54.99! If you are using your RSO for medical reasons, it is prudent to consult your physician before starting your treatment regimen with this oil. Some doctors will not accept to discuss marijuana-based treatments as a course of treatment for various conditions. While there are no known adverse effects of using RSO or any cases of overdose, you should only proceed with this course of treatment at your discretion. Marijuana doctors recommend about 60 grams of RSO for a full three months with daily or intermittent use. You might be unwilling to do these experiments and want to get the same health benefits from carefully bred marijuana and pure distilled RSO. There is some websites retailing the same recipe and offer deliveries. Find out whether it is permissible by law to deliver cannabis products to your region. Because of the potency of this oil, taking too much can cause serious addiction problems. A dosage the size of half a grain of rice will suffice when taken three times a day. This works best for beginners, but the dose can be gradually increased gradually within 12 weeks. The maximum dosage for RSO should be 1 gram or 1000 mg of RSO per adult. Have you or anyone in your life used RSO before? Please leave a comment below.